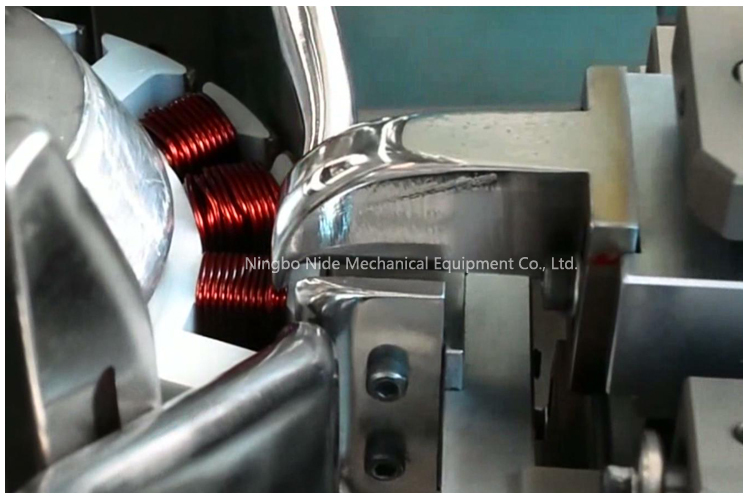 The Electric balancer Coil Winding Machine machine is designed for the wheel motor coil winding. It equips with the servo control system. 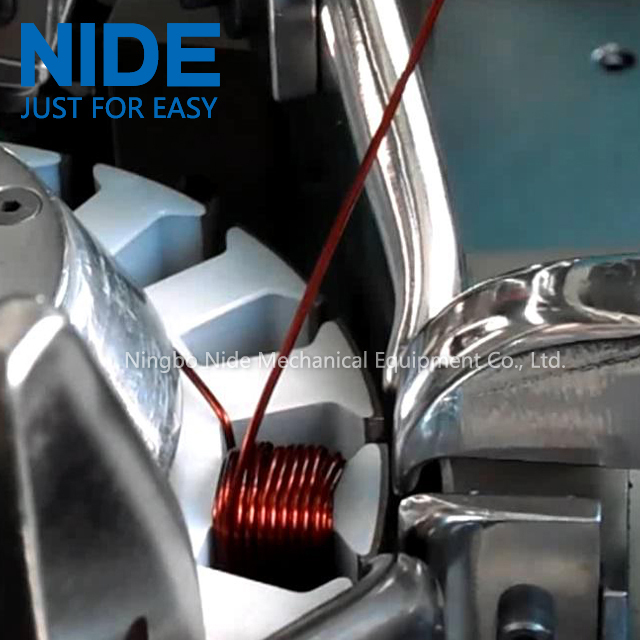 This coil winding machine could diagnose the fault, count the output, etc. 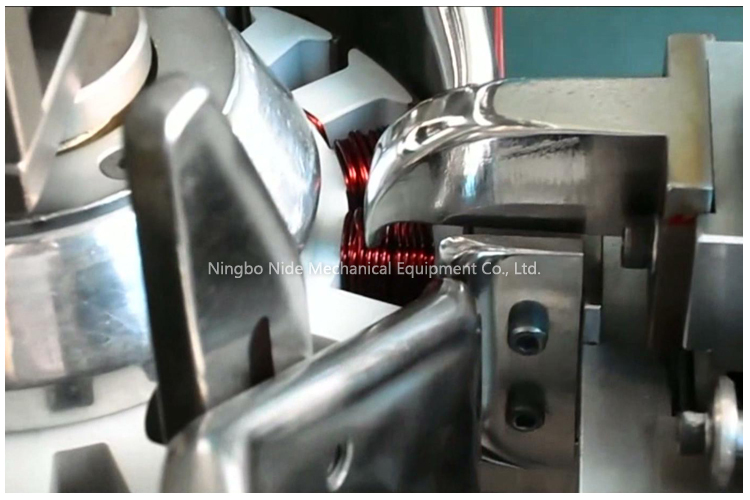 The other function such as auto winding, multi-diameter wires winding, auto indexing, auto skip slot and winding speed could be programmed. The machine is easy to operate and maintain. 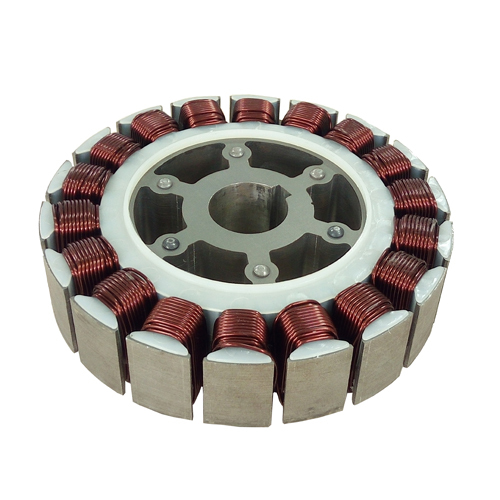 It is suitable for wheel motor coil winding. Looking for ideal Balancer Winding Machine Manufacturer & supplier ? We have a wide selection at great prices to help you get creative. 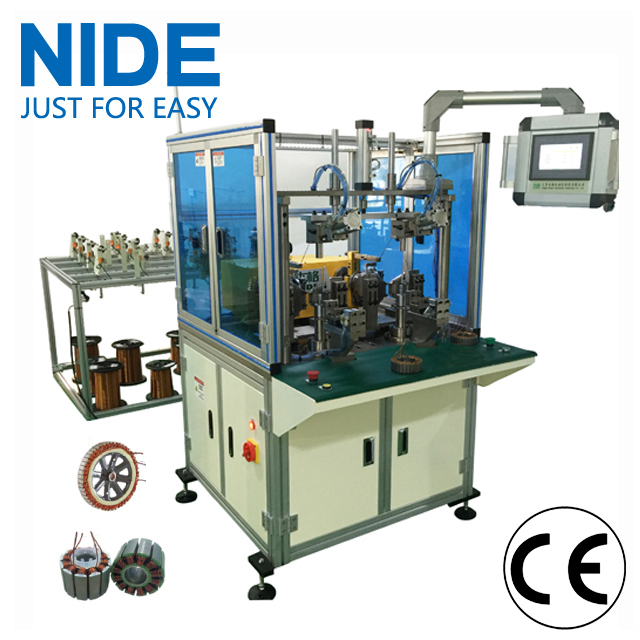 All the Electric Balancer Winding Machine are quality guaranteed. 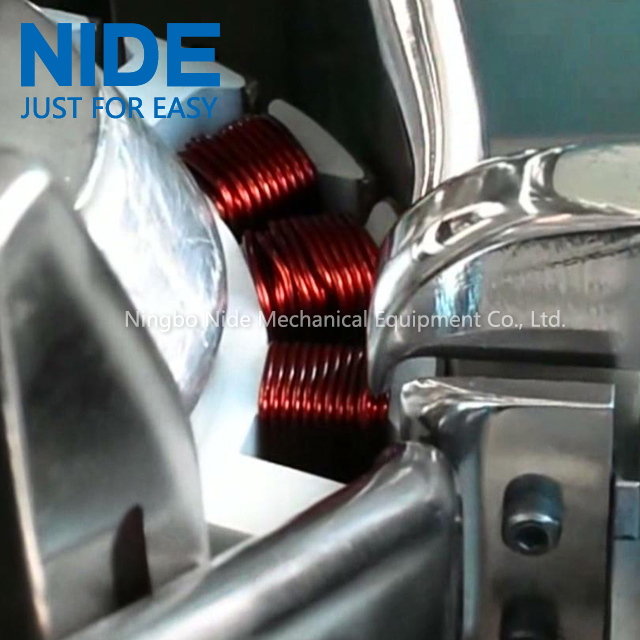 We are China Origin Factory of Balance Coil Winding Machine. If you have any question, please feel free to contact us.